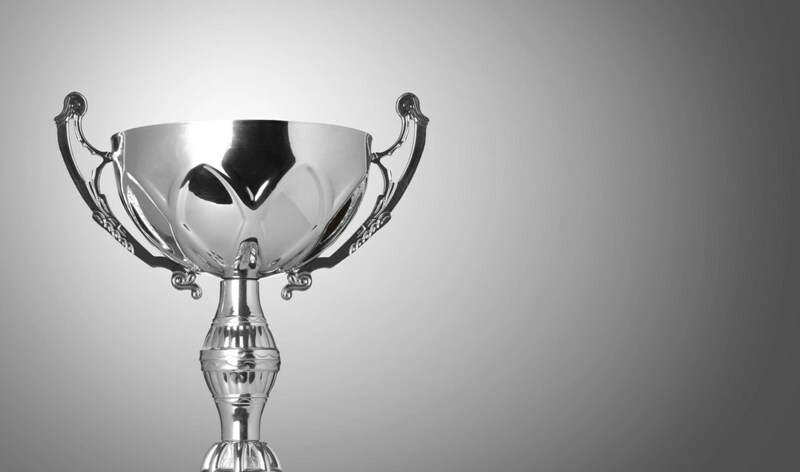 To recognize exemplary executives and businesses, WashingtonExec will host its inaugural Pinnacle Awards luncheon Nov. 1 at The Ritz Carlton Tysons Corner. 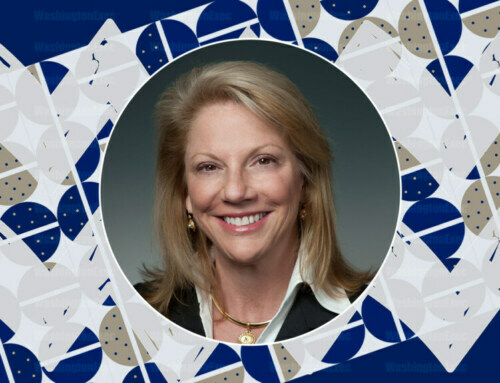 Donna Morea, former president of CGI in U.S., Europe and Asia, is the ceremony’s first Hall of Fame inductee. 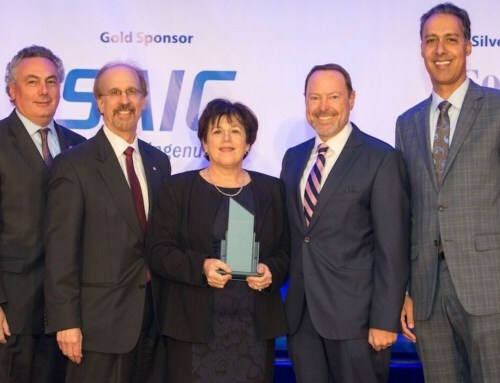 Morea, who serves on SAIC’s board of directors and on the board of trustees at Inova Health System and Wesleyan University, will be honored because of her accomplishments as a leader in the GovCon industry and as a community role model, said JD Kathuria, WashingtonExec founder and CEO. Greg Baroni, Attain chairman and CEO, lauded Morea for her trailblazing work. In 2015, WashingtonExec caught up with Morea and her family to discuss the government IT industry. She then talked about the need for people to take risks in their careers, her experiences in collaborating on the 2013 HealthCare.gov team as well as her first job post-college. 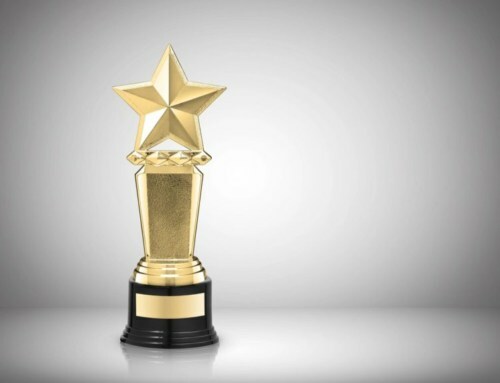 The Pinnacle Awards will also showcase other executives and businesses saving money and fostering innovation for the U.S. federal client in and across the National Capital Region. Federal IT buzzwords will be put to the test and will cover both small and large progress for the federal workforce and, at the end of the day, the U.S. taxpayer. High-Potential Exec of the Year.